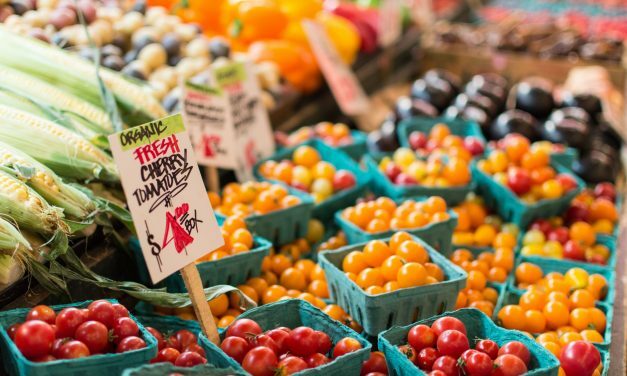 Amber gives you an organic gameplan for your next trip to the grocery store. 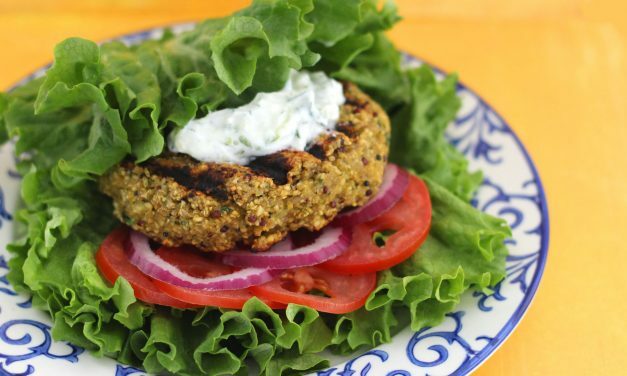 Whether you’re a vegetarian or not, Amber’s mouthwatering Mediterranean quinoa burgers are a worthy reason to fire up the grill. 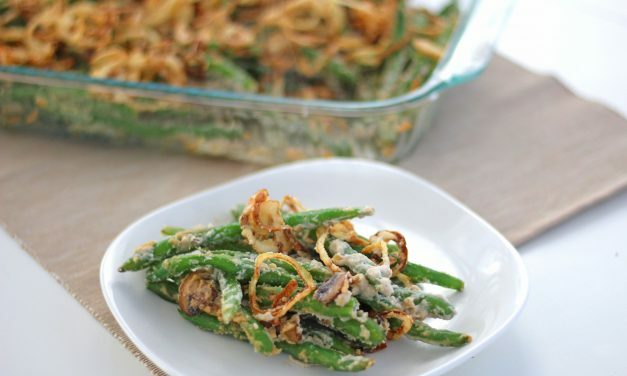 Amber Hanson shares her paleo-friendly recipe for a green bean casserole. 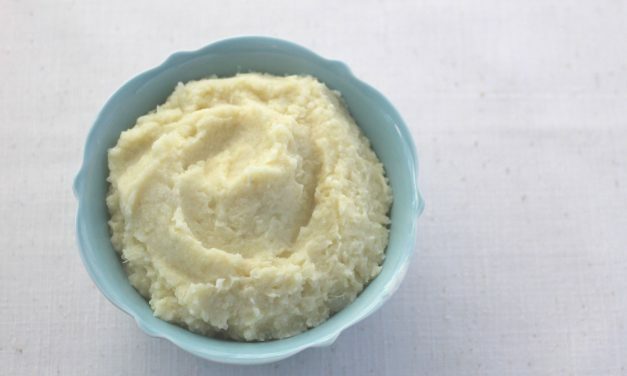 Enjoy this delicious holiday dish this Thanksgiving!